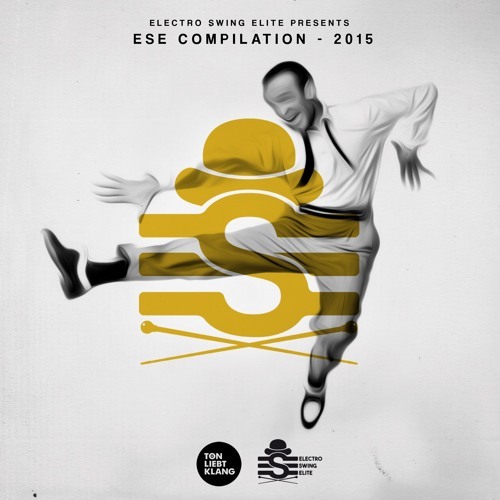 As a part of the Electro Swing Elite Compilation 2015 we are proud to present our track debut to you. Feel free to share this song to your friends or give us your feedback. Thank you so much.